The modern and imperial capitals of Japan – Tokyo and Kyoto – will feature in a week's immersion in Japanese culture and history as part of a new, 17-night land and sea tour next June that also includes a circumnavigation of the northern island of Hokkaido. Hosted by Cruise Express, this exclusive fly, tour and cruise package caters to the growing demand in Australia for holidays to Japan. The tour showcases the many faces of Japan from its ancient and glorious castles, temples and gardens to the frenetic, neon-lit streets of Tokyo and the 320km/h bullet trains that dash past the spiritual peak of Mt Fuji. Departing Australia on June 17, 2016, the all-inclusive 'Jewels of Japan' itinerary begins with three nights in Tokyo - the world's most populous city, with 38 million people. 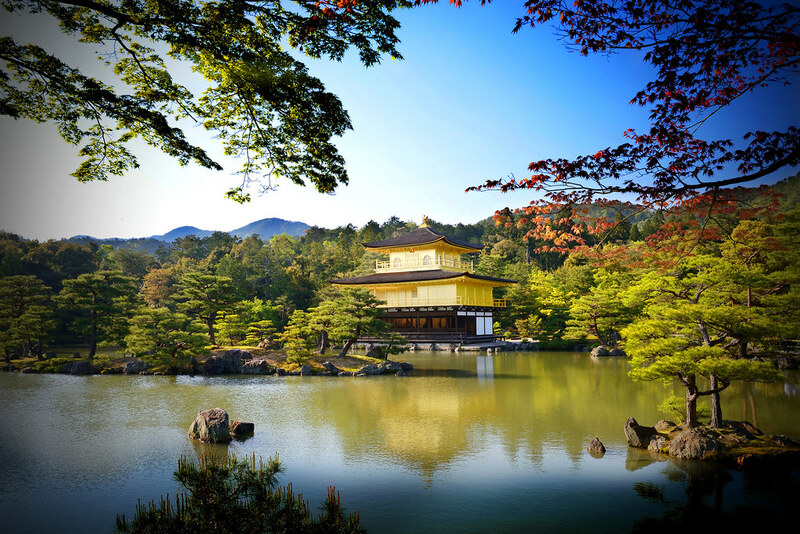 Each day, guests will join tours of Tokyo's famous and ornate palaces, bustling markets and lush gardens. A trip to the base of Mt Fuji, a cruise on Lake Ashi at the foot of the iconic peak and a spectacular cable car ride on the Hakone Ropeway over the volcanic vents and hot springs of Owakudani Boiling Valley are also included. A bullet train ride to Kyoto - Japan's traditional heart – follows, with a three-night stay in the old capital. Sightseeing from Kyoto includes exotic temples, shrines and rock gardens as well as a traditional Japanese tea ceremony experience and samples of Japanese cuisine at local restaurants. Return to Tokyo by bullet train and transfer to the port of Yokohama to embark on Princess Cruises ship, Diamond Princess, which was built in Japan and underwent a $30 million refit last year. The 2670-passenger ship now boasts a large sushi bar and the biggest Japanese bathhouse at sea. A nine-night, round-trip sailing from Tokyo will take passengers to three ports on the island of Hokkaido - Kushiro, Otaru and Hakodate. A scenic cruise along the fjords of the World Heritage-listed Shiretoko Peninsula will reveal an island of lush conifer forests, huge volcanoes, quaint fishing ports and wildlife which could include bears, deer and the graceful Japanese crane birds. Diamond Princess will also visit Aomori on the northern tip of the main Japanese island of Honshu and the former military post of Korsakov in nearby Russia. A farewell lunch and more sightseeing complete the itinerary before the flight back to Australia. Including return flights from Australia, six night land tour with 13 meals and the nine-night cruise, the 'Jewels of Japan' package is available from $6990 per person, twin-share, or $9690 for solo travellers. Call Cruise Express on 1300 764 509 or visit www.cruiseexpress.com.au. Hotel de la Paix Luang Prabang and sister property, 3 Nagas Luang Prabang, have launched the Luang Prabang Travel Industry Package offering exclusive privileges for a stay this summer. Hotel de la Paix is a luxury mansion built as part of the cultural heritage in Luang Prabang in the 1900s for the French Governor's family. 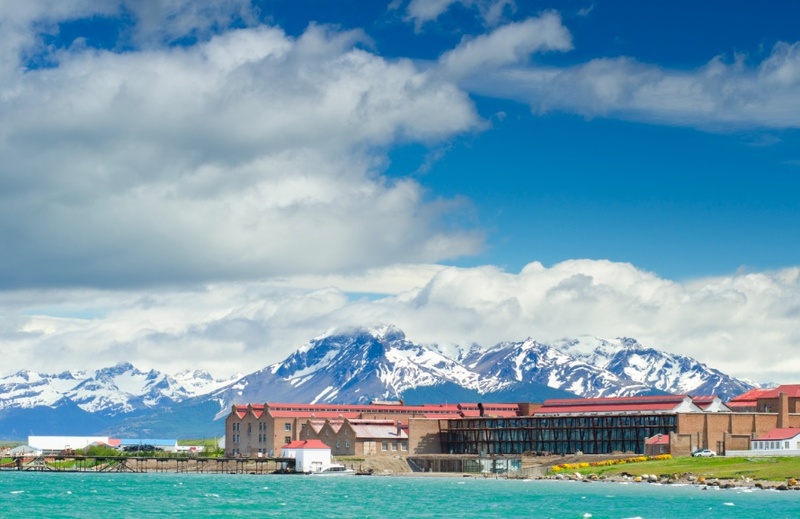 Now restored and protected as a UNESCO World Heritage Site, the hotel is a 20-minute walk into town. 3 Nagas is a charming boutique hotel located in the center of Luang Prabang's UNESCO World Heritage site. Built in traditional architecture and contemporary style, the fifteen room hotel is housed in three historical buildings with a gorgeous courtyard garden. In Luang Prabang, guests can discover the historic trails of the Royal Palace (National Museum), 30 Temples, Two Rivers and the night market. Guests can enjoy a respite by the pool, a peaceful treatment at Spa Indochine or learn the epicurean art of Lao cookery at Katok Cooking School at the hotel. Alternatively guests can relax and unwind with classic-meets-authentic Lao cuisine at 3 Nagas Restaurant, serving authentic Laos cuisine paired with perfectly crafted cocktails from local ingredients. The AccorHotels Luang Prabang Travel Industry Offer is valid from now until 31 October 2015. Prices are subject to 10% service charge and 10% government tourism tax. For reservations, please call Hotel de la Paix Luang Prabang at +856 71 260777 or email rsm@hoteldelapaixlp.com or sm@hoteldelapaixlp.com. Echidna Walkabout Nature Tours has launched a new 6 day wildlife adventure to Kakadu and Mary River. 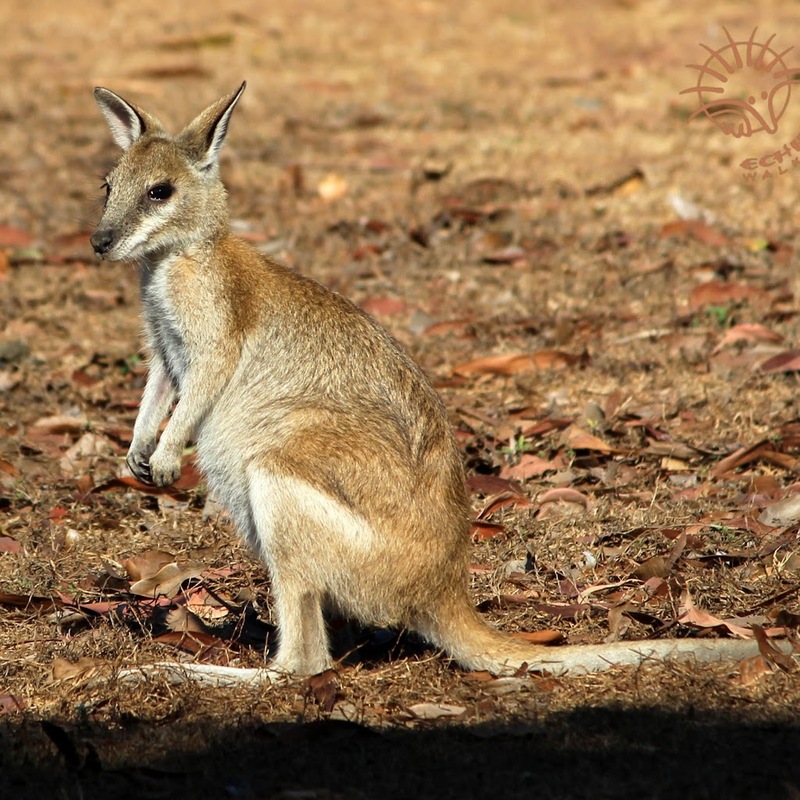 Guests walk with a highly experienced Wildlife Guide to experience the ancient land by marveling at ancient Aboriginal Rock Art, spotting rock-wallabies in crevices and observing bird-lined billabongs. Chocolate Winterfest will be held on the 9 August 2015 in Latrobe, which is located 10 minutes drive from Devonport in Tasmania. Indulge in one of the many events that celebrate chocolate, including the chocolate high tea and the chocolate appreciation master class. The movie adaptation of Tim Winton's best-selling and award wining novel, Breath, will be filmed in Denmark, Western Australia. Focusing on the lives of two teenage thrill-seeking boys, well known Australian actor, Simon Baker, will star in and direct the film. In South Australia, a number of self-contained miners’ lodges have been restored to their original charm and visitors can now stay overnight. The Mallee Lodge and Post Office join an established group of five heritage properties located in the historic mining town of Inneston, located within Innes National Park. This year’s Margaret River Gourmet Escape presented by Audi is a three-day culinary extravaganza from 20 to 22 November 2015. This year’s program features more than 40 of the world’s leading food and wine personalities who will join a jam-packed line up of events, experiences and adventures on land and sea. Tickets go on sale midday Tuesday 28 July 2015 (AWST). Following on from a hugely successful debut last year, the Night Noodle Markets will return to the Brisbane Times Good Food Month presented by Citi. From Wednesday 22 July to Sunday 2 August 2015, enjoy extended hours and exciting new stallholders. Internationally renowned LEGO artist, Nathan Sawaya, has joined forces with DC Entertainment and Warner Bros. Consumer Products to create the world’s largest exhibition of DC Comics-inspired artwork, coming first to the Powerhouse Museum in Sydney. The exhibition opens in November 2015. 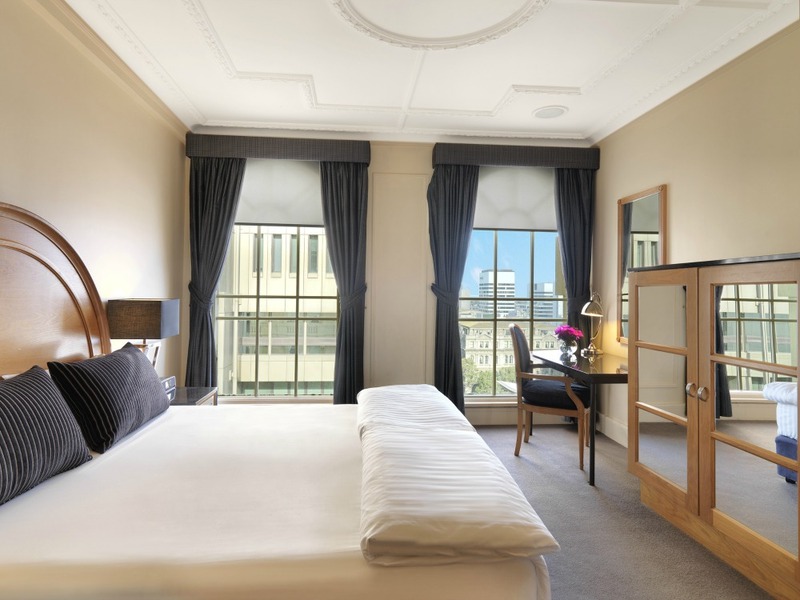 The Ascott Limited (Ascott) is offering guests 20%* off the Best Flexible Rate at Somerset on the Pier and Somerset on Salamanca, two serviced apartments located in Hobart. Valid from now until 31 August 2015, guests can expect to pay from $144 per night at Somerset on the Pier and from $120 per night Somerset on Salamanca. Housed in a conversion of a 1930s pier building, Somerset on the Pier is the epitome of old world charm on Hobart's waterfront. The property has 56 one and two-bedroom loft-style apartments, each boasting panoramic views of the River Derwent and Historic Sullivan's Cove. Somerset on Salamanca is perfectly positioned to enjoy the myriad of restaurants, markets and festivals in beautiful Hobart. 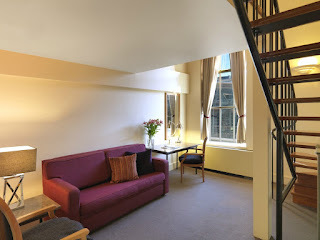 The property has 18 spacious studio, one and two-bedroom serviced apartments, all furnished with contemporary décor. Each apartment has its own private walkout balcony or courtyard. Each of Somerset on the Pier and Somerset on Salamanca's apartments come with fully-equipped kitchenettes and complimentary wireless broadband internet. Offering a welcome alternative to a hotel, Somerset Hobart is the ideal accommodation for a weekend away or an extended stay. 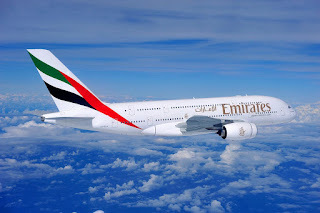 For bookings and enquiries: Please call 1800 766 377 (Australia toll-free) or visit www.somerset.com. *Terms and conditions apply: Valid until 31 August 2015. Offer is based on Best Flexible Rates at time of booking and cannot be used with any other promotion. Cancellations are not permitted, penalty charge is 100% of stay. Offer is subject to availability and block-out periods may apply. The Sebel Busselton is the perfect place for a Winter escape. 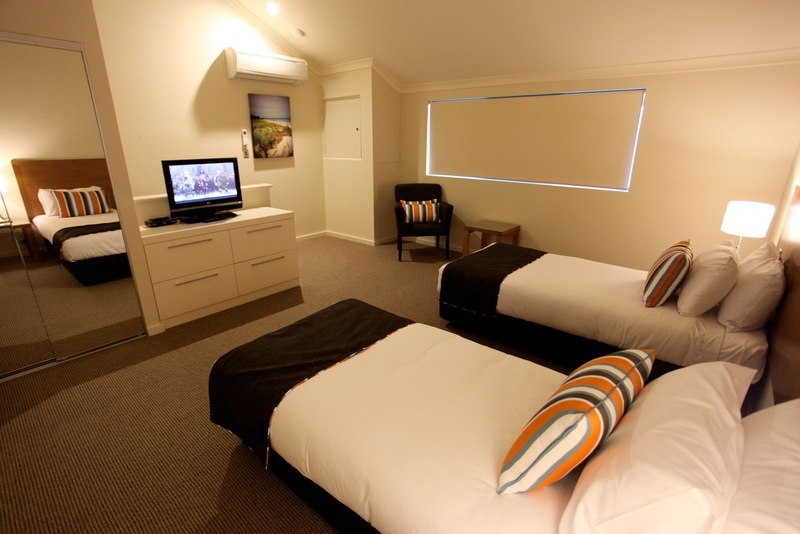 From just $149 per studio room per night you can savour all the delights of Western Australia's south-west in style. The Sebel has a stunning array of indoor activities if you don't feel like braving the winter chills. Why not relax in The Sebel's large heated swimming pool and spa after a robust game of squash at the resort's two glass fronted courts. Or challenge your partner to a game of pool or table tennis in the well-equipped games room. For those who can't do without their daily coffee fix, don't worry, the Sebel's coffee van that comes regularly has a barista on board eager to serve up your double shot latte - with a twist. The French Bakery van calls each morning in holidays and peak periods serving a fancy selection of warm delights, and during school holiday periods, you can also expect a visit from The Curry Van, and other local tasty food vans, who call by to serve delicious treats, to keep everyone out of the kitchen while on holiday. The Sebel Busselton has also recently refurbished its two and three-bedroom apartments making them extra cosy this winter. Pick up the phone. We know you deserve a break. 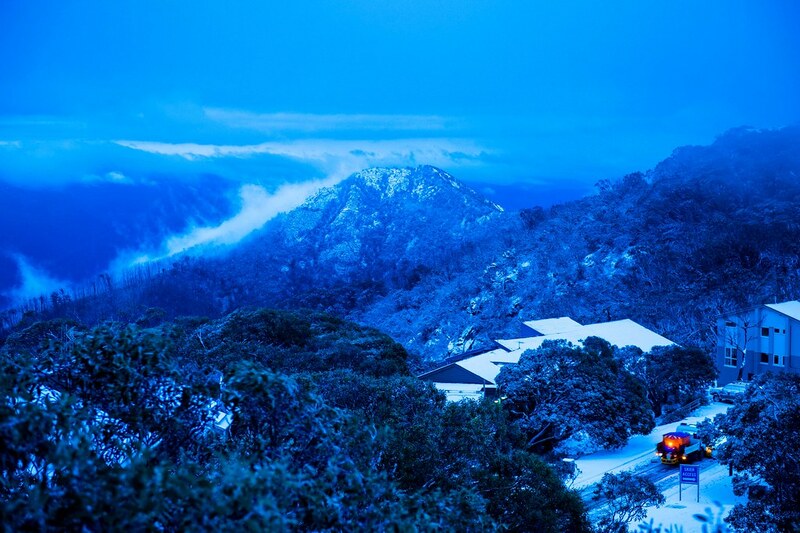 Trackers Mountain Lodge at Falls Creek Victoria will host its first "Snowga" Retreat this September, a five day retreat where guests get to combine skiing and yoga in the one holiday. The day will start with a two hour yoga session after which participants have the day to ski the mountain, explore the picturesque village, treat themselves to an in-house massage, relax in the spa and sauna or simply unwind fireside at the lodge. After a day on the snow there is a nightly restorative Yin Session aimed at releasing ski fatigued muscles before guests enjoy dinner in the award winning in house restaurant. Facilitating the retreat are Kate Taylor and Donna Buchanan from the Yoga Vine, a boutique urban studio based in the heart of Perth CBD. The Yoga Vine offers a range of Yoga styles and supportive practices including Vinyasa, Yin, Myofascial release and Pilates. Kate and Donna run workshops as well as local and international Yoga retreats and have facilitated programs in the beautiful southwest of WA, Lembongen, Thailand and Morocco. This September they will be taking their retreat from the coast to the snow for the first time. With a combined 30 years practice and 25 years teaching experience between them, Kate and Donna bring a fresh, creative and playful approach to their classes, aiming to make Yoga beneficial and enjoyable to a broad range of practitioners from beginners through to experienced. On the last day of the retreat guests are invited to join in an optional aerial silks class led by Sunshine Coast Aerial artist Josie Torrisi. Retreat package includes breakfasts, dinners, yoga, afternoon teas, guided village tours, welcome and farewell functions. Additional optional activities available for guests include snow mobile tours, skiing, snowboarding and cross country skiing. 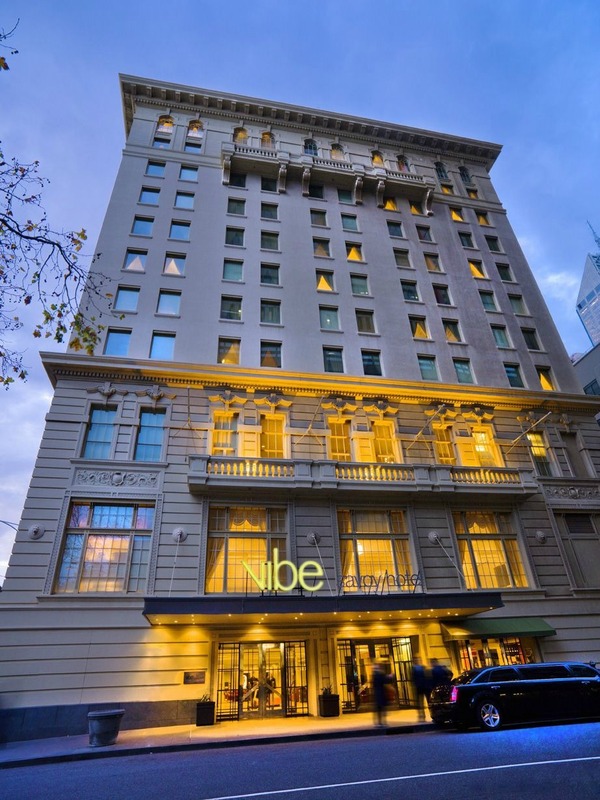 Five nights from $995 per person twin share. Mt Buller has celebrated the arrival of the statewide cold snap, with 4cm of fresh snow since Thursday evening. Flakes have continued to fall well into Friday morning and forecasts are predicting heavy snow fall across the weekend. An addition to the natural snow, the resort will take advantage of the sub-zero temperatures to blast their snow guns across the mountain. General Manager of Buller Ski Lifts Laurie Blampied has welcomed the snow fall and said the mountain community is looking forward to opening further terrain and lifts as soon as possible. “It’s a wonderful way to finish up the school holidays and there are plenty of smiling faces in the resort this morning out enjoying the change in conditions,” Blampied said. As of Friday morning, Mt Buller had an average cover of up to 42cm of snow and 4 lifts operating, with these numbers expected to grow over the weekend. The snowfall has arrived at an ideal time, with Mt Buller hosting the Burton Cattleman’s Rail Jam in the Village Square on Saturday evening. Now in its 10th year, the event sees Australia’s best snowboarders tackling the daunting Cattleman’s stair set for $10,000 worth of cash and prizes. The new issue of Vacations & Travel magazine is out now, and it is star spangled with a USA theme delivering five stories in what we call our 'Apple Pie' edition. Americans are the greatest cultural exporters since the Romans ruled the world. Over 1.25 million Australians cross the Pacific annually, staying longer and spending more than most, delighting hoteliers, retailers and service industries everywhere. In this issue we fall in love with Chicago, discover the New York that hipsters know and love, tuck into some amazing food in New Orleans' French Quarter, check out the western snow scene at Jackson Hole and the slopes of Mammoth Mountain in California. 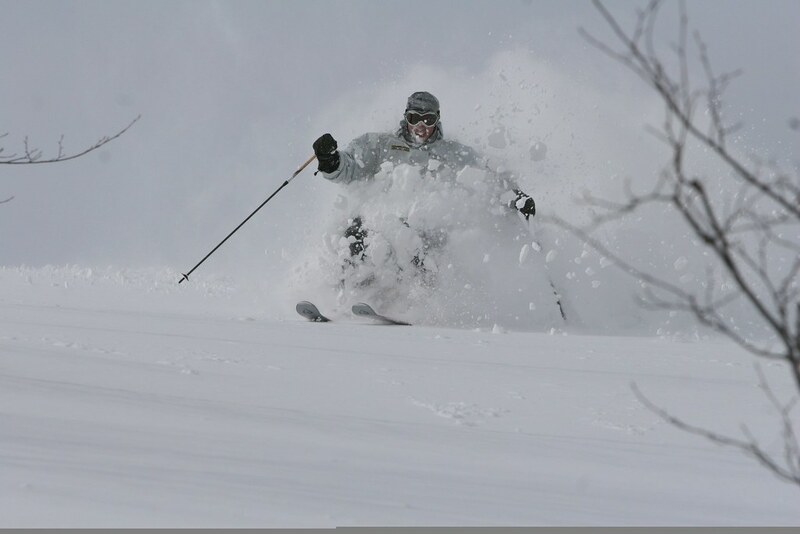 We also check out the snow on Hokkaido, Japan, and have a sneak peak at the ski resorts that will host the Winter Olympics in Korea. With 252 pages of essential holiday ideas and information, our team of respected writers travel far and wide and we also update readers on the latest news in spas, hotels, cruising, travel books, restaurants, galleries and museums, street food, shopping, street markets, travel apps and ways to give back through travel in our global village. That's 252 pages of essential holiday ideas and information … for just AU$9.95. 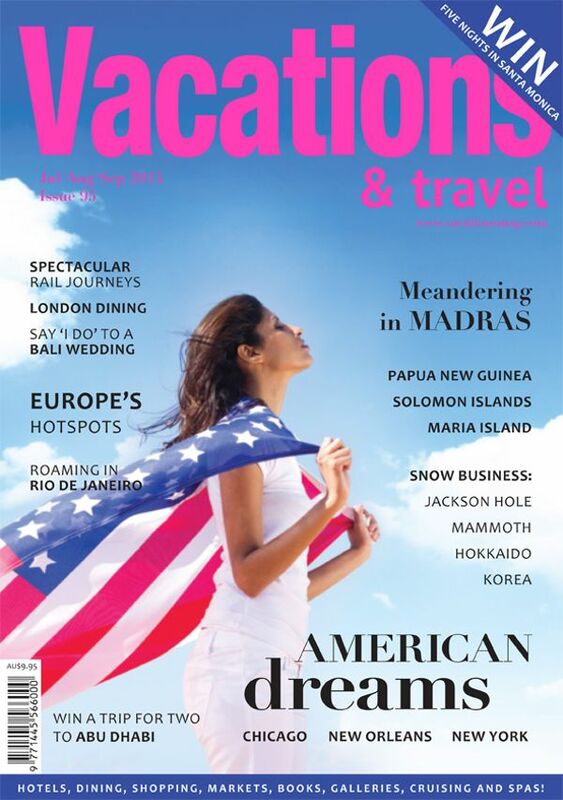 Vacations & Travel is out now at newsagents. For subscriptions visit vacationsmag.com; call Morris Media on +61 2 9555 7477; or download our digital version via the App Store or Google Play. Also visit vacationsmag.com to subscribe to our free fortnightly newsletter. Immerse yourself in the cultural hub of Melbourne, and lose yourself in the bustling city. Visit this August for the iconic Melbourne international film festival, or head to the National Gallery of Victoria to witness masterpieces from the Hermitage. The Vibe Hotel makes it easy to enjoy your time in Melbourne with their complementary airport shuttle, and free Wi-Fi to keep in touch with all your friends and family. Head downstairs and experience Bar Nacional for Chef Scott Spence's reinterpretation of classic Spanish cuisine, it's a foodies dream. ^Hotel Deals: Price quoted is per room per night based on two people sharing and is inclusive of all fees and taxes. Rates are subject to availability. Minimum stay requirements and black-out dates may apply. Prices are available as of 2 July, 2015. Prices may fluctuate due to changes in taxes, fees and currency. Visit http://au.hotels.com/ for full terms and conditions. Choose to explore Australia on Explorer of the Seas' 16-night voyage from Fremantle to Sydney, departing 13 November 2015 and priced from just $1,799 per person – interior pricing for a Balcony Stateroom – including $200 onboard credit per stateroom. Calling at Adelaide and Melbourne in Australia as well as Milford, Dusky and Doubtful Sounds, Dunedin, Wellington and Picton in New Zealand, the open-jaw sailing offers the chance to explore the unique landscapes, flora and fauna of southern Australia and New Zealand's South Island. The sailing is at the commencement of Explorer of the Seas' maiden Australian season, allowing travellers to experience the newly revitalised ship before anyone else. The multimillion dollar facelift, completed in April 2015, has equipped the ship with a host of brand new features, including new specialty restaurants, virtual balconies for interior staterooms and a FlowRider surfing simulator. For more information about Royal Caribbean International or to book a cruise, visit royalcaribbean.com.au, call 1800 754 500 or contact your travel agent. 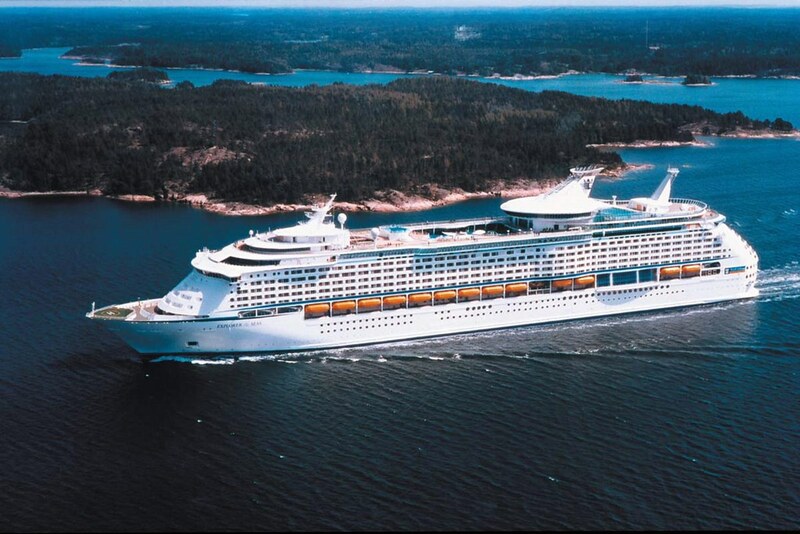 Travel professionals can call 1300 754 500 or visit cruisingpower.com. *Terms and Conditions for the offer: Conditions apply and prices are subject to change. For full terms and conditions, visit: www.royalcaribbean.com.au. Upgrade offer is available for bookings made from 1 July – 31 July 2015 on selected sailings and ships in Australia, New Zealand, Asia and the South Pacific. Some blackout periods apply. Offer not applicable to Quantum Class ships or pre-existing bookings. Onboard credit offer is applicable to Explorer of the Seas only. Offer is subject to availability and changes without notice and may be withdrawn at any time. 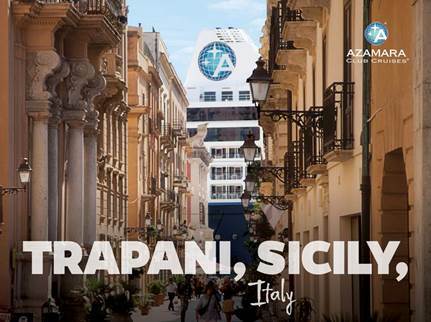 Cruiseco is delighted to offer travellers an expansive 34-night itinerary aboard the luxurious Azamara Journey. Departing Nice on 20 April 2016, guests will visit some of Europe's most exquisite countries, stopping at unusual destinations along the way to Venice. 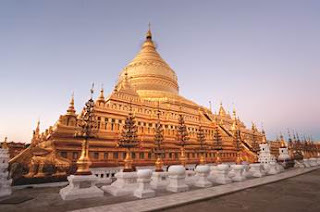 "This exceptional voyage features five overnight stays and 30 ports of call, showcasing an incredible selection of destinations, coastlines and cuisines. 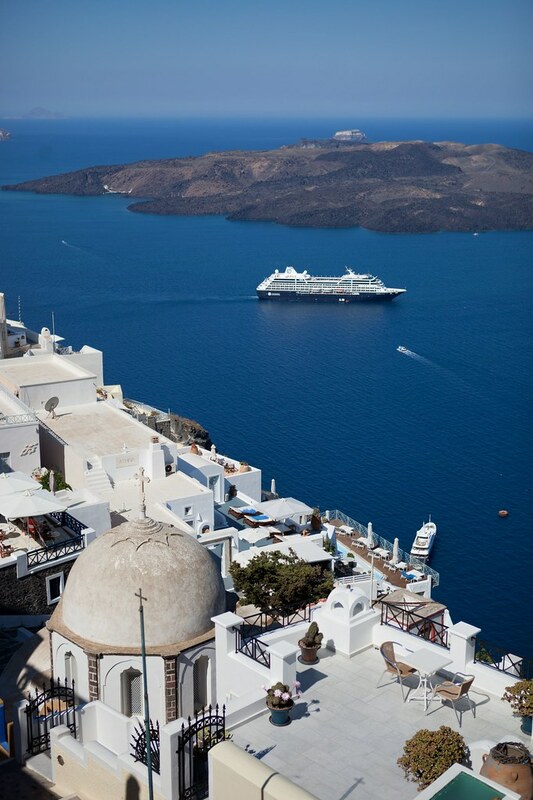 The Mediterranean is a place of rich history and profound beauty, which continues to entice and amaze travellers." "Azamara Journey takes guests closer than other ships can, enabling guests who embark on this luxurious voyage to visit the less-frequented gateways of this spectacular part of the world. 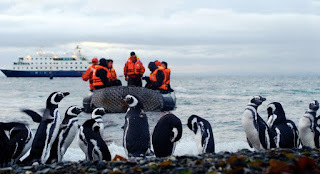 In addition, guests will benefit from longer days in port, providing them with more time to explore and uncover the hidden delights of each destination." Guests can expect to visit some of the more unusual ports of the Mediterranean, including: Sanary Sur Mer, a relaxed resort along the Riviera with a beautiful yacht harbour and fascinating outdoor produce market; Sete, where guests can take an optional tour to the World Heritage Listed walled city of Carcasonne; Olbia, the economic capital of North East Sardinia with a history that dates back centuries; and Trapani, which was badly damaged in World War II but has been redeveloped as an incredible resort city that plays homage to its rich history. 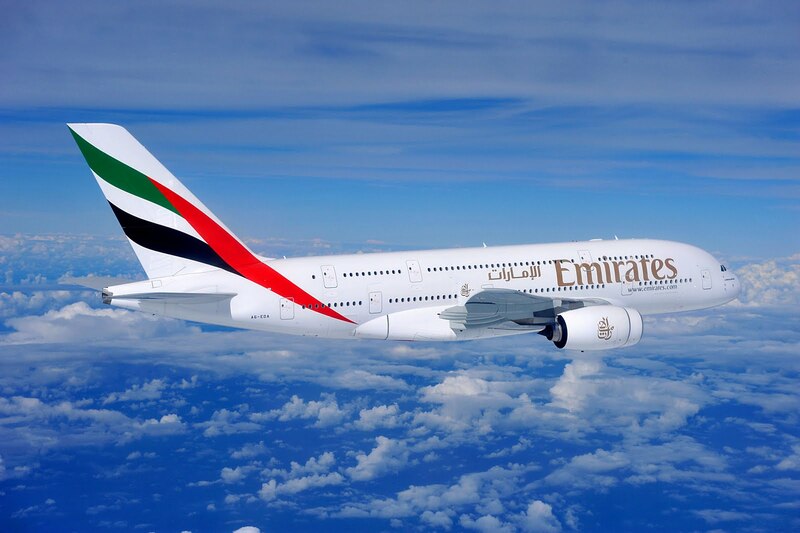 Prices start from AU$11,500 per person, based on twin share. This 34-night charter includes: all meals aboard Azamara Journey; house wine and beer served with lunch and dinner; bottled mineral water throughout the cruise; full on board programme of entertainment, enhancement and port lectures; gratuities to dining room and stateroom staff aboard Azamara Journey; arrival and departure transfers, port charges and taxes. To book whilst cabins are still available, or for more information, visit www.cruising.com.au, call (02) 9492 8520 or visit your local Cruiseco agent.